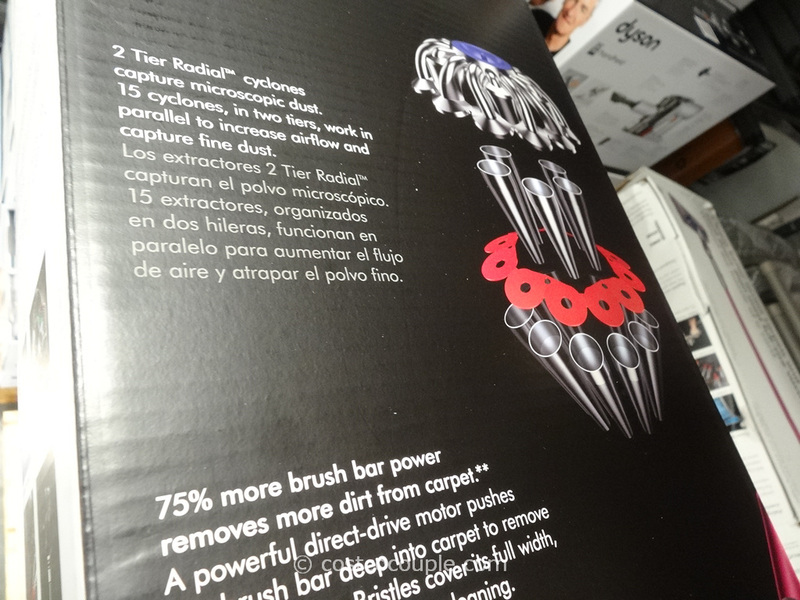 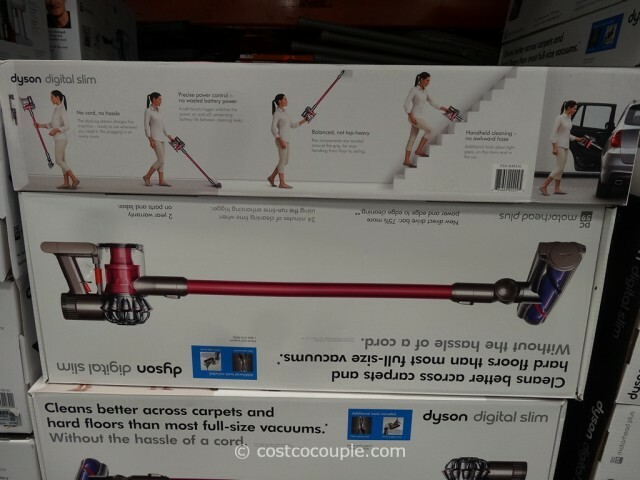 UPDATE 03/15/15: Spotted at $120 instant rebate for the Dyson DC59 Digital Slim Cordless Stick Vacuum. 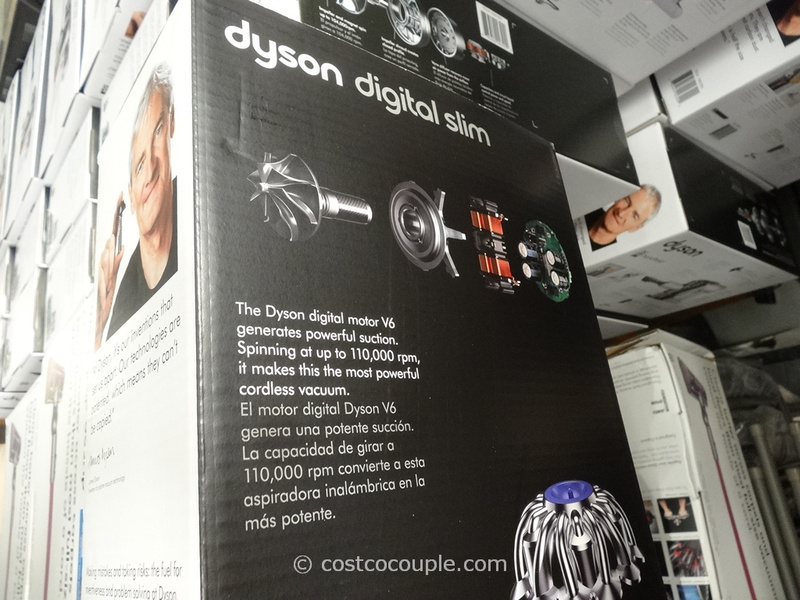 Price is $369.99 till 03/31/15 or while supplies last. Item number 849310. 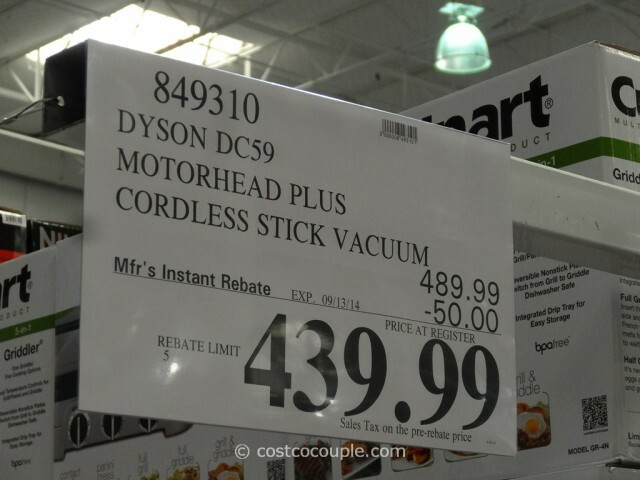 UPDATE 09/07/14: Spotted a $50 instant rebate for the Dyson DC59 Digital Slim Cordless Stick Vacuum. 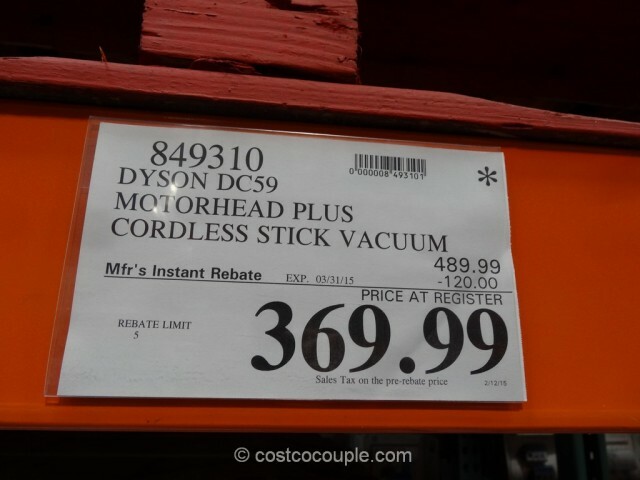 This is the newest version of the Dyson cordless stick vacuum. 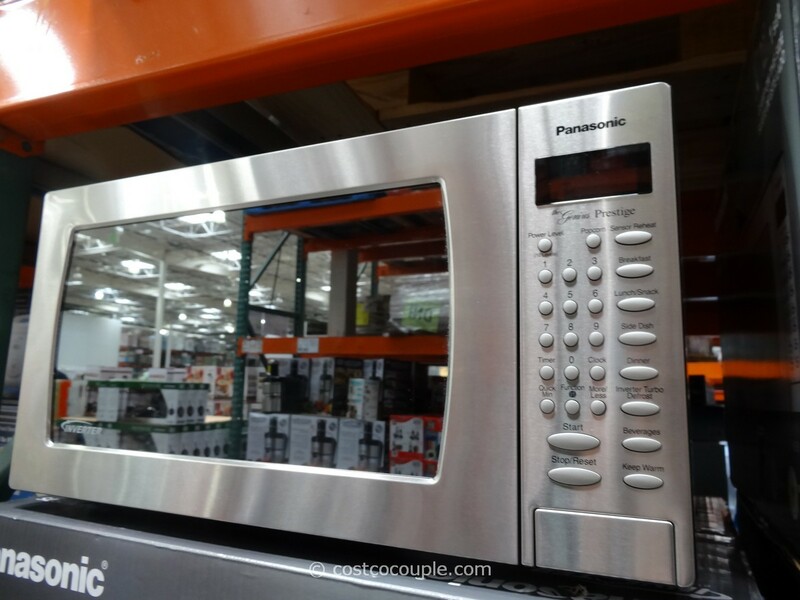 Price is $439.99 till 09/13/14. 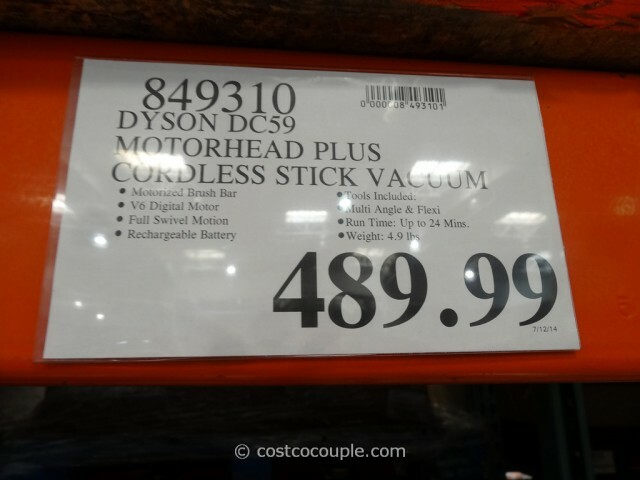 PUBLISHED 08/03/14: Go cordless with the Dyson DC59 Digital Slim Cordless Stick Vacuum. 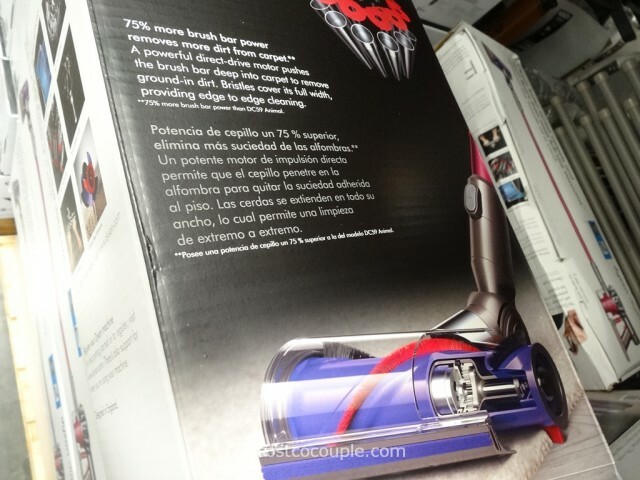 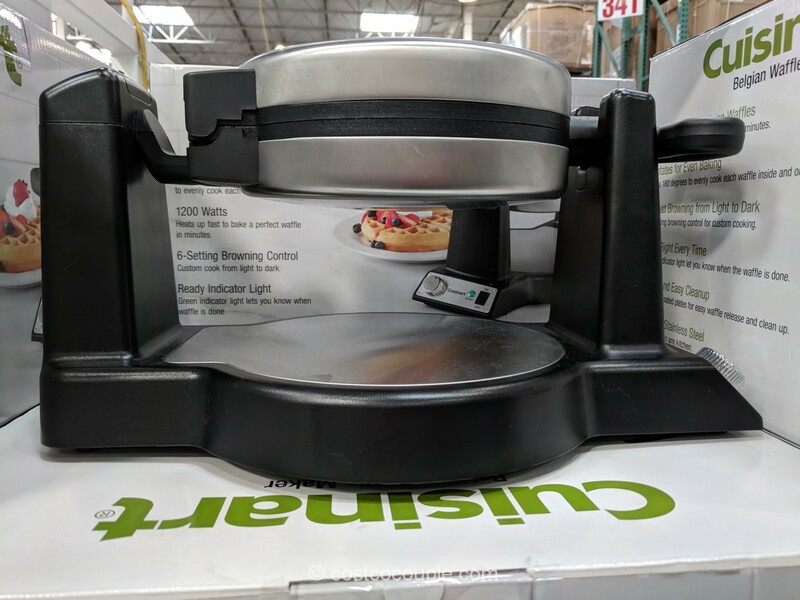 It claims to clean better across carpets and hard floors than most full-size vacuums. 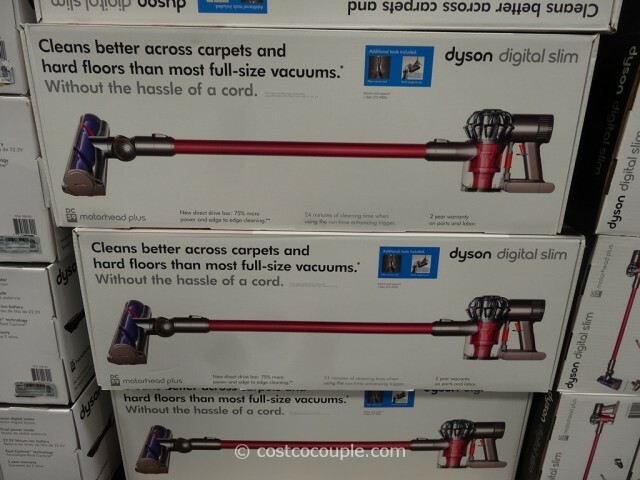 The Dyson DC59 Digital Slim Cordless Stick Vacuum is priced at $489.99.